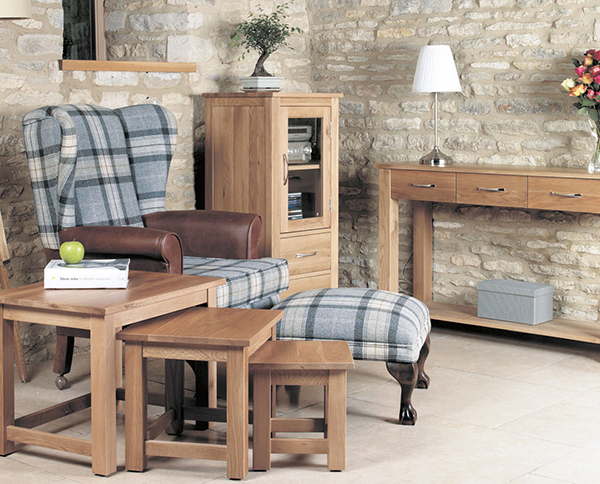 In any home office or study environment, storage is important. 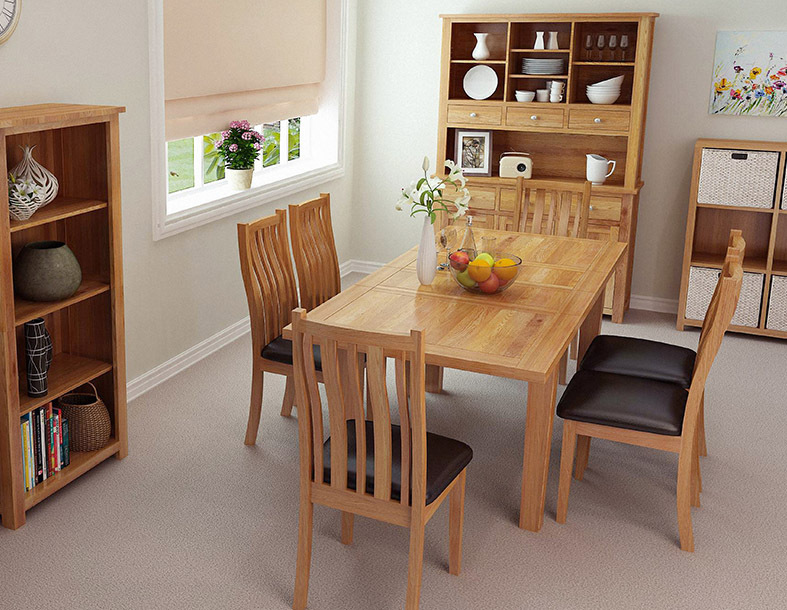 It is vital that you can keep your documents and items organised and easily to hand, and it’s also a real bonus if this can be done with stylish pieces of furniture too. 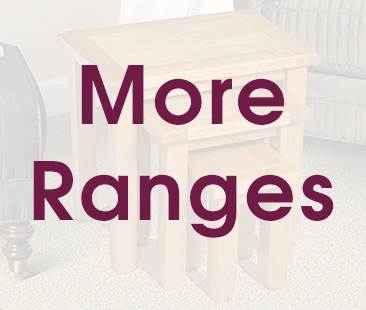 The range of storage solutions offered in the range of Filing Units across the collections is wide and varied – with something to suit all needs and design tastes. 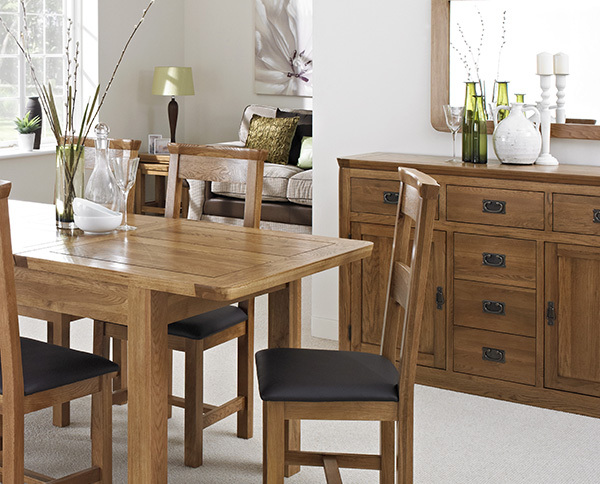 The La Roque range boasts two classic designs in the shape of a two drawer and a three drawer filing cabinet in rich oak. 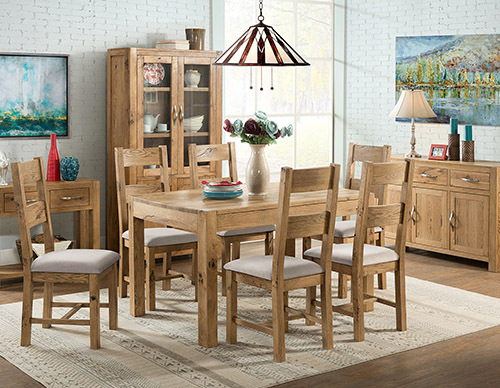 These are timeless pieces that are as beautiful as they are sturdy and practical. 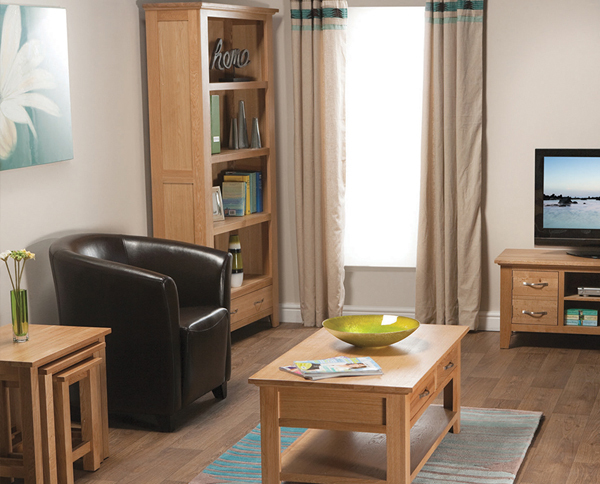 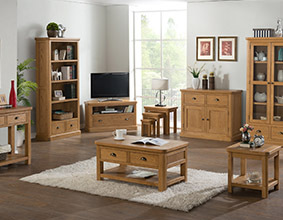 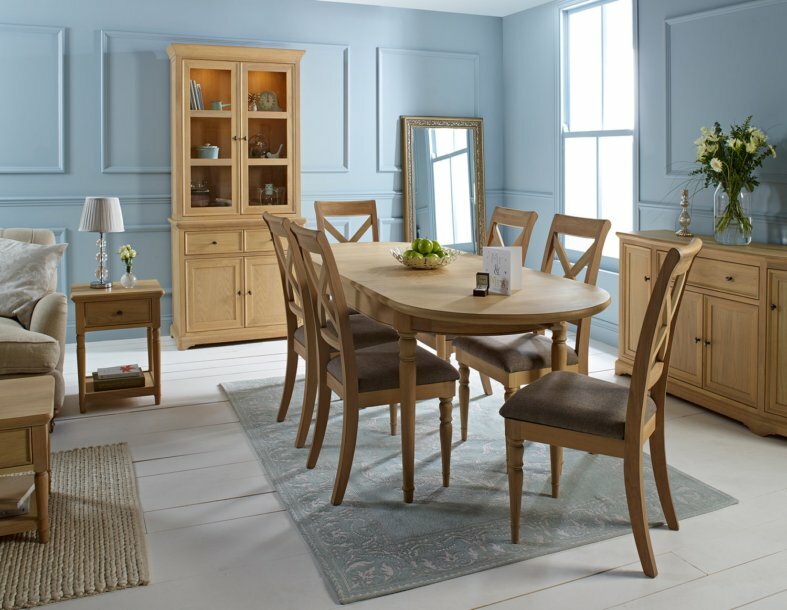 The Waverly Oak range provides plenty of options if you want a stylish look of light oak. 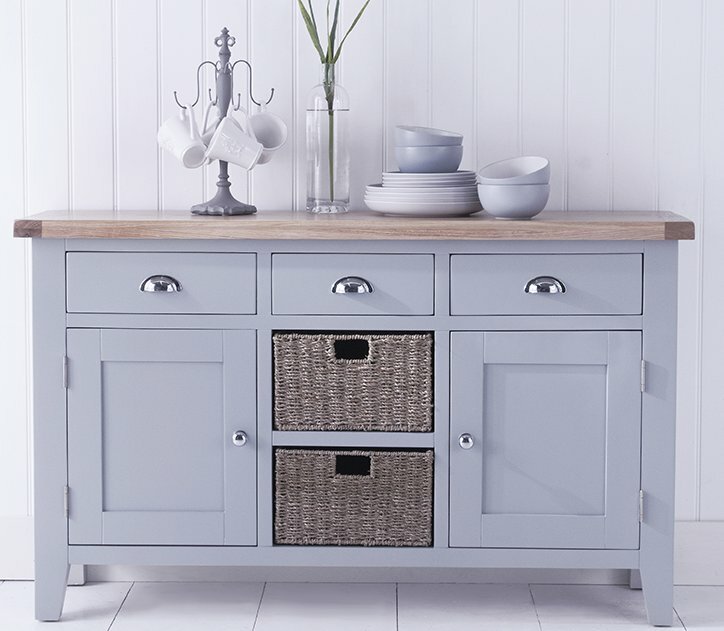 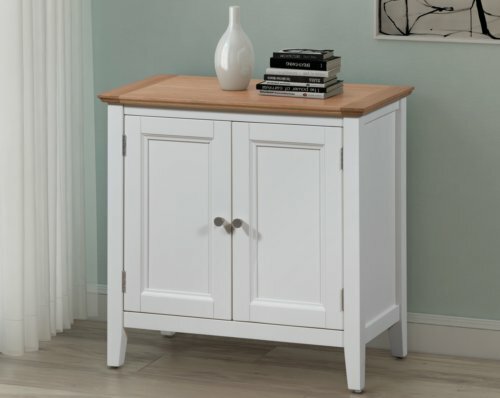 Various sizes of cupboard are on offer, with a range of shelf, cupboard and drawer options to choose from. 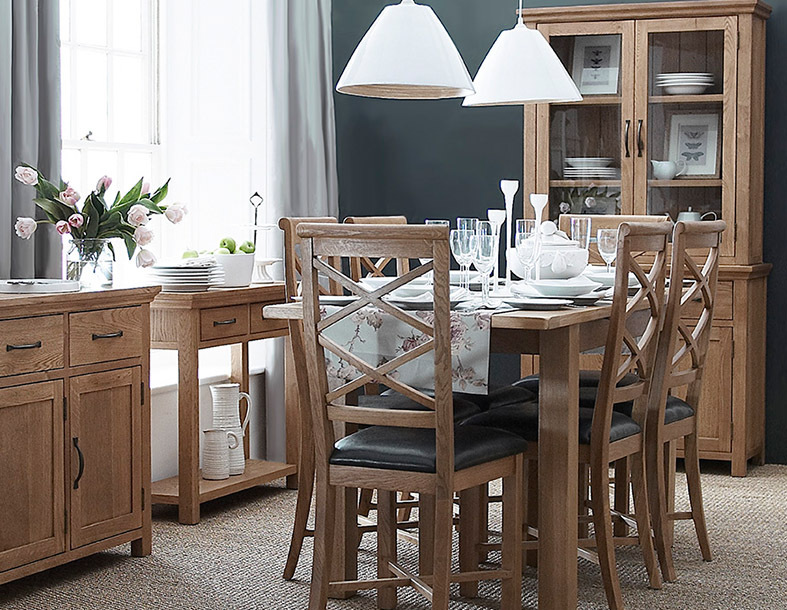 For an alternative, but incredibly appealing and distinctive look, Waverly Oak also boasts a number of Basket Storage Units, from 2 to 6, with a choice of sizes available.